St. Mary’s Academy students enjoy access to several clubs, community service, and other activities to stretch our students’ educational experience. Students from 3rd-8th grade at St. Mary’s Academy participate in the Oregon Battle of the Books (OBOB). The program encourages and recognizes students who enjoy reading, while broadening reading interest and increasing reading comprehension. OBOB promotes academic excellence and responsibility through cooperative learning and teamwork among students. Learning to balance academics, sports and social activities provides a sound foundation for high school. 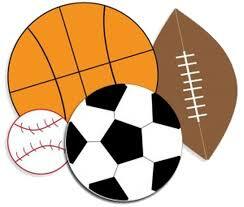 St. Mary’s Academy Athletics offer Cross Country, Volleyball and Basketball for 5th-8th grade students. We partner with TDMS to offer Track and Football to our 7th and 8th grade students. There are pay to play fees associated with all sports. The Chess Club gives students an opportunity to play friendly games of chess against their peers in a low-stress environment. 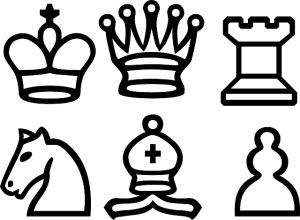 Chess club is for students in 2nd grade and up and meets on Mondays after school. Students of all levels are welcome to come. FIRST LEGO League Jr.* is designed to introduce STEM concepts to kids ages 6 to 10 while exciting them through a brand they know and love − LEGO®. 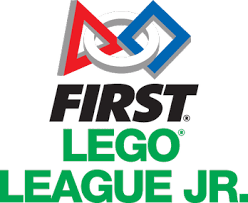 FIRST LEGO League Jr® is a team-based science and engineering program for kids in Kindergarten through 4th-grade. It’s never too early to discover STEM! 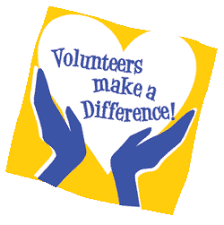 Our MathCounts club is for middle-school students grades 6-8. The program engages students of all ability and interest levels in fun, challenging math problems in order to expand their academic ability. 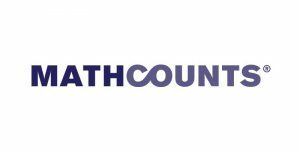 MathCounts nurtures love of math and helps overcome fear and anxiety of mathmatics and provides students with the kinds of experiences that foster growth and transcend fear to lay a foundation for future success. OMSI Camp is for our middle-scholl students in grades 6-8. This program, in parntership with the OMSI Museum in Portland, OR enhances our middle-school science curriculum. St. Mary’s Academy students attend a 3 day/2 night camp around our beautiful state of Oregon.